WELCOME FROM THE WILLAMETTE VALLEY! 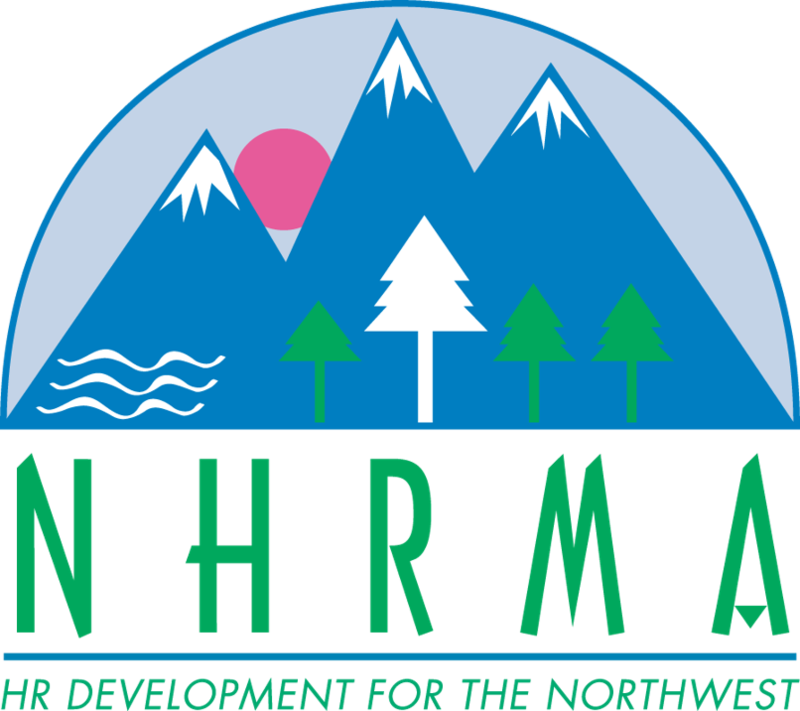 On behalf of the Salem, Mid-Willamette and Yamhill chapters of SHRM, we would like to invite you to join us in celebrating NHRMA’s 81st Annual NHRMA Conference & Tradeshow in Portland, OR. The conference will be held in beautiful Downtown Portland from Wednesday, October 9, 2019, through Friday, October 11, 2019. 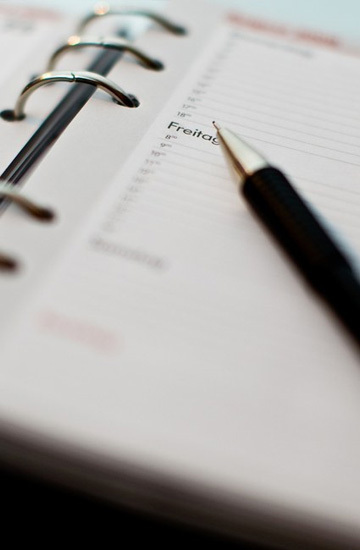 As strategic human resource professionals and business leaders, we must continue to anticipate how HR and business will need to adapt to the future, a future changing at a rapid pace. Our 2019 conference theme - “Bridging the Future of HR” - will focus on the future of HR and bridging HR as a strategic business partner. This year's conference will continue to bring the best speakers and training opportunities in the Pacific NW. Our tradeshow will be full of the latest and greatest exhibitors with the newest and cutting-edge technology and products for our profession. 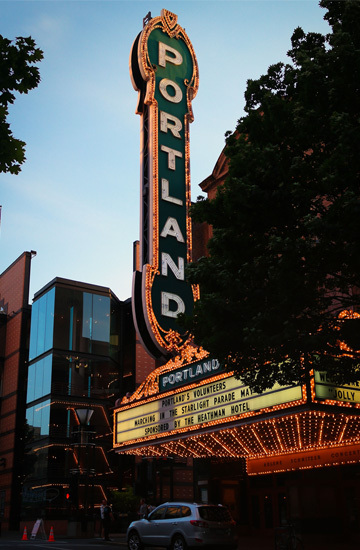 Come join us in Portland and experience all that Portland has to offer. Whether you like the “keep Portland weird” vibe, or just like shopping (remember no sales tax) and enjoying the beauty of the Rose City, there is something for everyone. From local food carts to fine dining, from micro-breweries to wine, Portland has it all. If you are into local arts, Portland has that too!